Since 2008 HR Executive Solutions has been assisting clients in New Zealand and Australia to accomplish their goals and targets by creating a positive working culture and helping businesses to continue to grow and thrive. Angeline founded HR Executive Solutions to provide essential HR services onsite to businesses, that do not require a full time, HR department. Angeline's passion for HR in combination with over 20 years experience in Human Resources and with the backing of her team help clients get the very best out of their people. Many of our clients like the fact that we sit outside their organisation and can therefore offer an impartial view of how improvements can be made or current systems enhanced. We are very excited as we have recently opened an office in Blenheim and have already been approached for assistance. By outsourcing to us, we will solve your HR problems while allowing you to focus on your business. Angeline is the Founder and Director of HR Executive Solutions with over 20 years experience in Human Resources and a Degree through Monash Universtity in Melbourne. Angeline has a passion for what she does and enjoys assisting businesses with all facets of HR including change ,management, performance management, retention and engagement, mediations and disciplinarys. 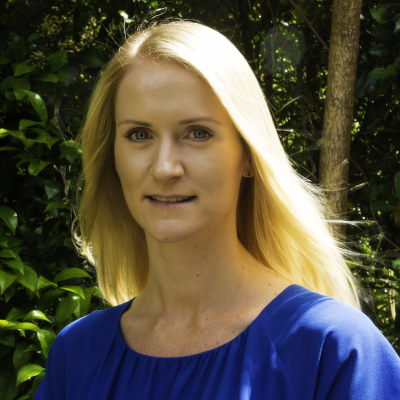 Sara has worked in Human Resources at a senior level for the past 5 years in Marlborough. She has experience with employee disputes, mediations, employment contracts and HR documentation through to good governance and developing strong company cultures. Sara has fine-tuned her business skills through the Icehouse programmes and the Institute of Directors intense Company Directors course.
" Strive to add value and you will realise the benefits"
Aleisha started with HR Executive Solutions in 2014 after completing her degree in Business Psychology, She has experience in recruitment and selection, disciplinary and personal grievance situations, and employee performance and engagement, Aleisha has worked with a number of clients to develop, maintain or improve their company cultures, and has seen great results through implementing a wide variety of HR Strategies that have been specific to each business.